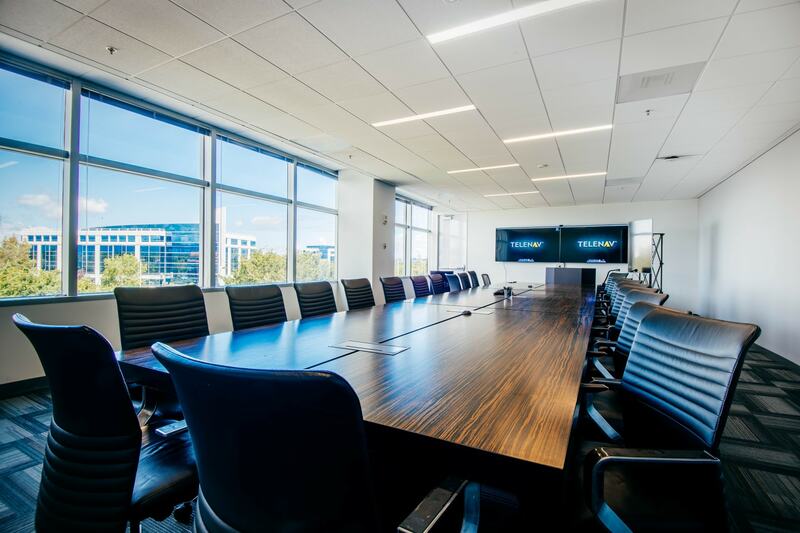 TeleNav leased 54,600 square feet on a single floor in a mid-rise building in Santa Clara, California. 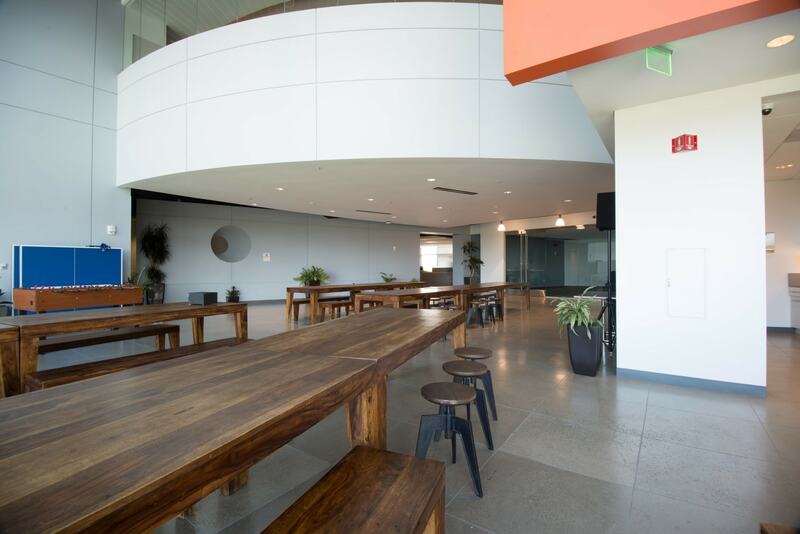 The project consisted of a general open office design, with interior core. 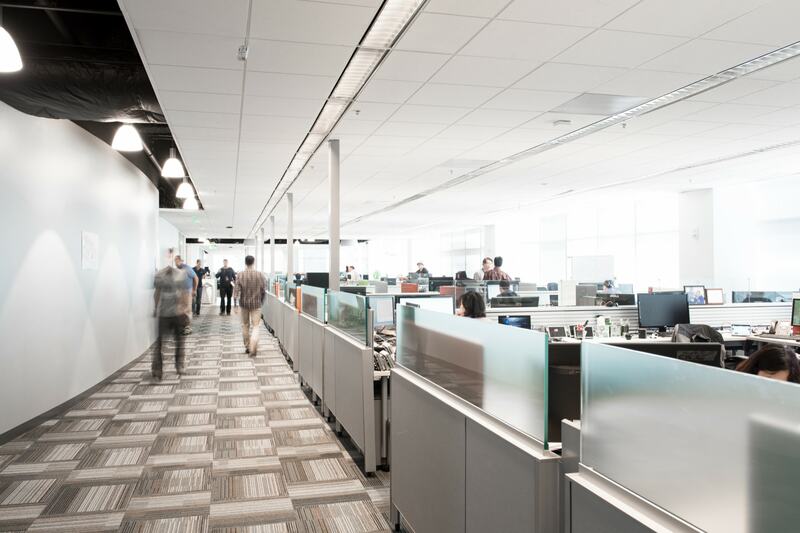 FaciliCorp managed General TI’s in TeleNav’s mid-rise building along with the design and build of a Network Control Room.